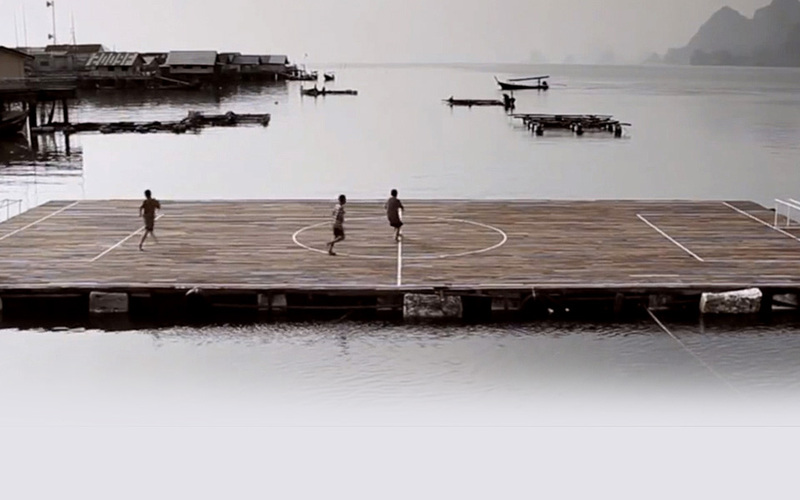 Unscriptd is a website where sport and great storytelling come together. Unscriptd approached Genero to help generate original and engaging video content for their site from all corners of the globe. With an open brief looking for a wide range of sport stories, we received 50 diverse documentary films covering social issues through to incredible accomplishments, at a fraction of what it would have cost them to produce their own content through traditional production companies.